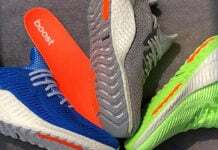 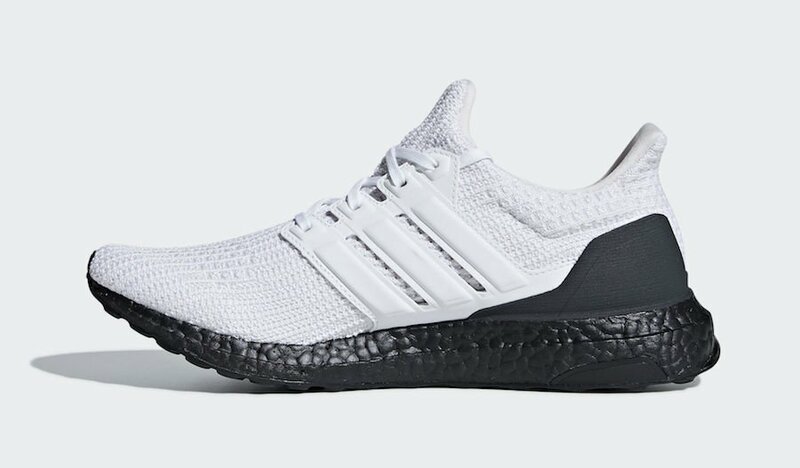 adidas Originals continues to make sure a strong lineup of Ultra Boost releases continues. 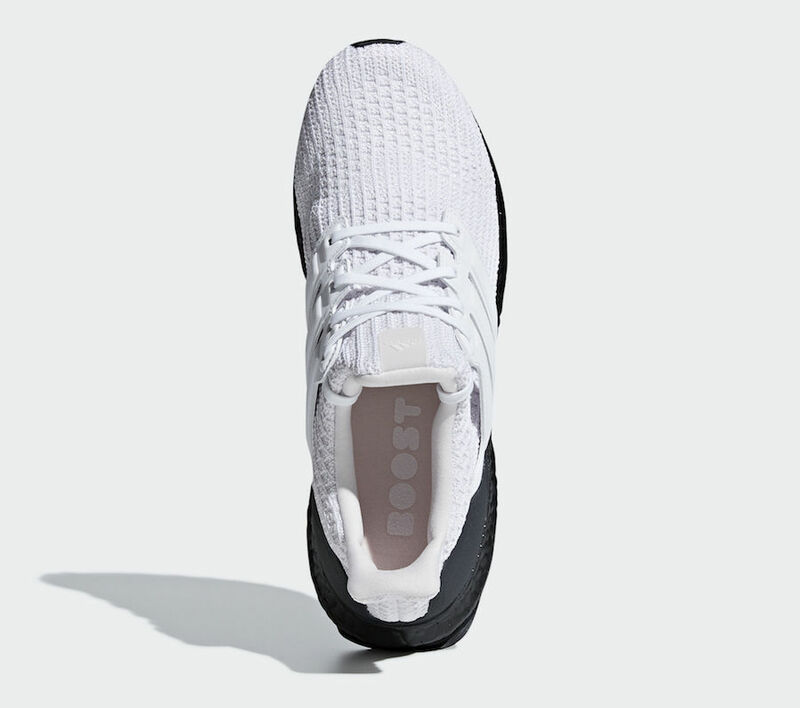 For 2019 the Three Stripes brand has started solid as they will debut soon this White and Black edition. 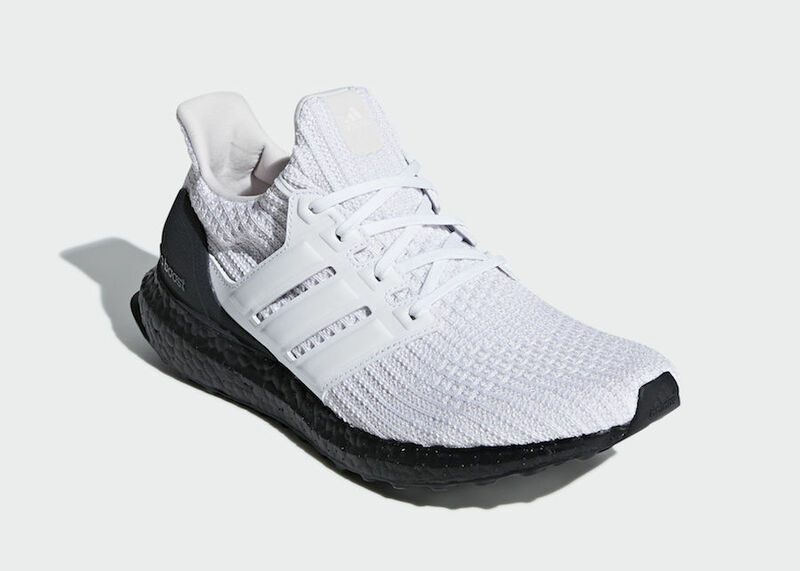 Looking closer, this adidas Ultra Boost comes highlighted with White Primeknit across the upper while the same shade covers the Three Stripes cage, tongue, laces and liner. 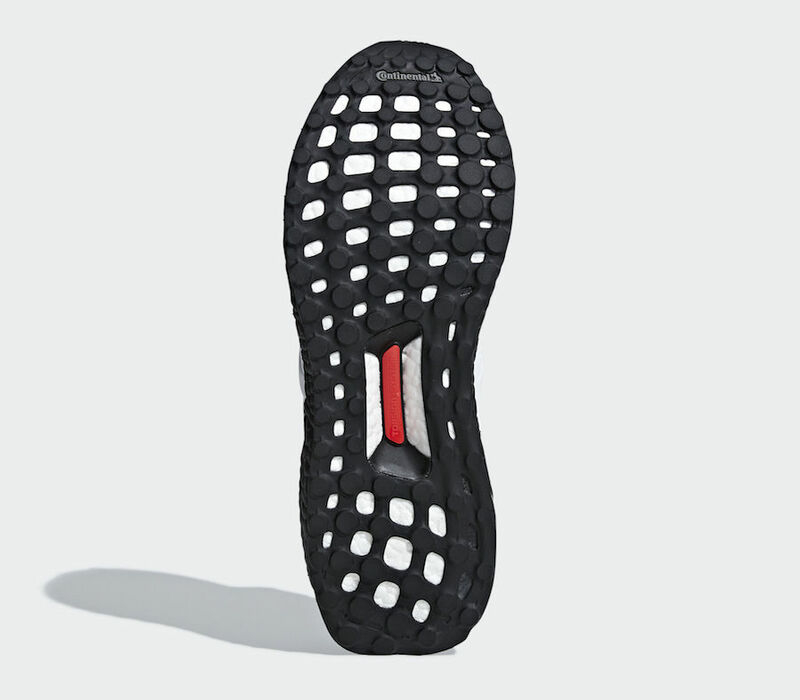 We then have Black on the heel counter, across the Boost midsole and outsole to complete the look. 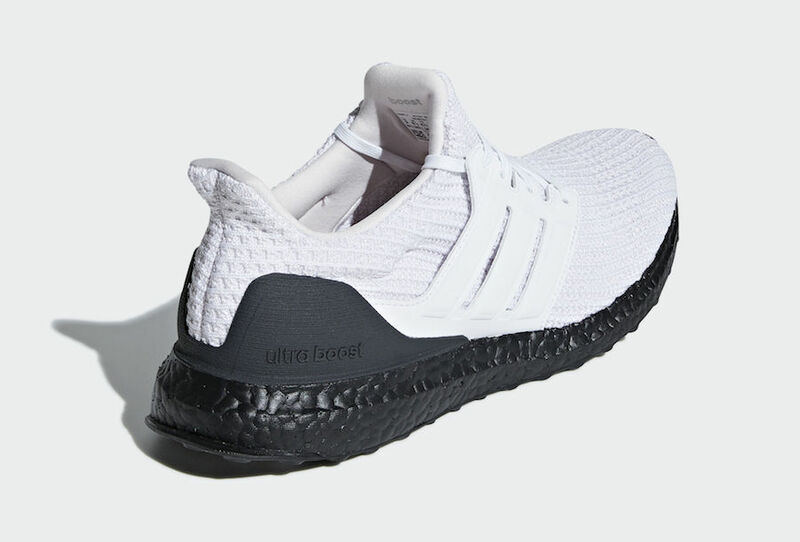 Continue to scroll below to check out more images of the adidas Ultra Boost in White and Black which will provide you with a closer look. 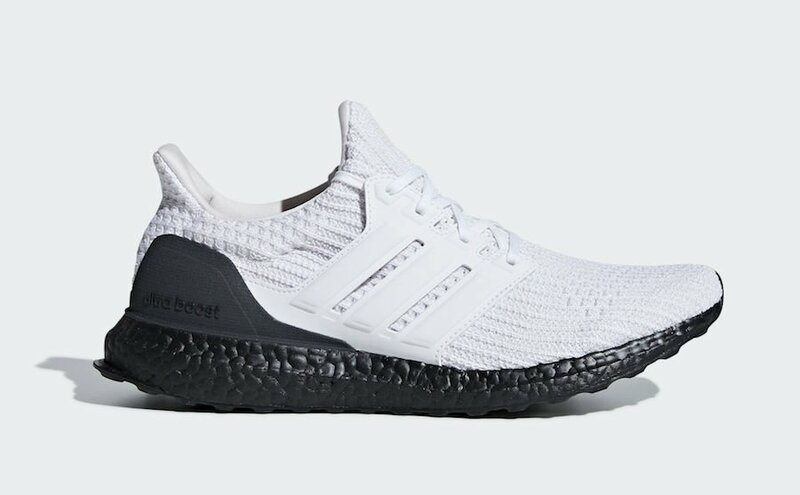 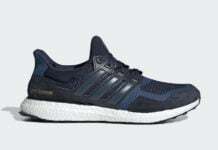 A release date has been set for April 5th and can be purchased at select retailers including online at adidas.com. 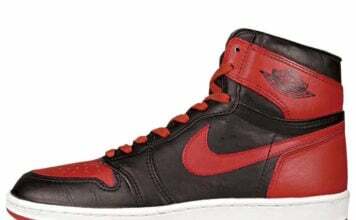 Once available the retail price will be $180.